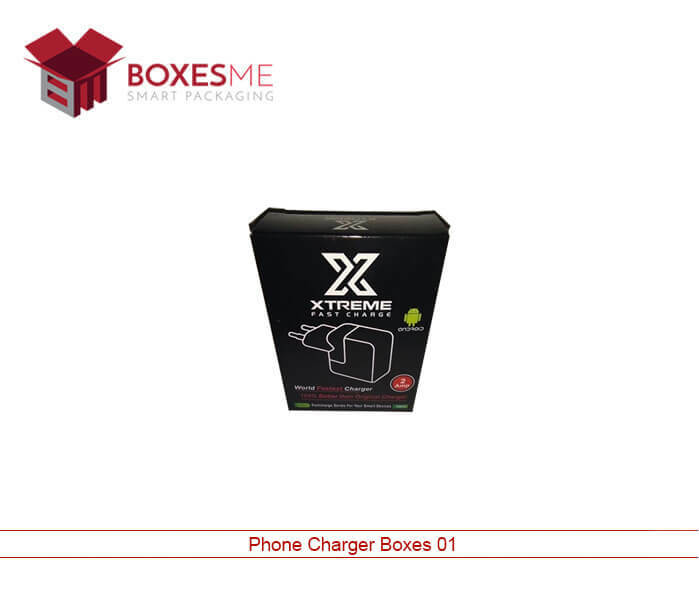 Usually, we see a lot of competition in the field of cellphone charging boxes. 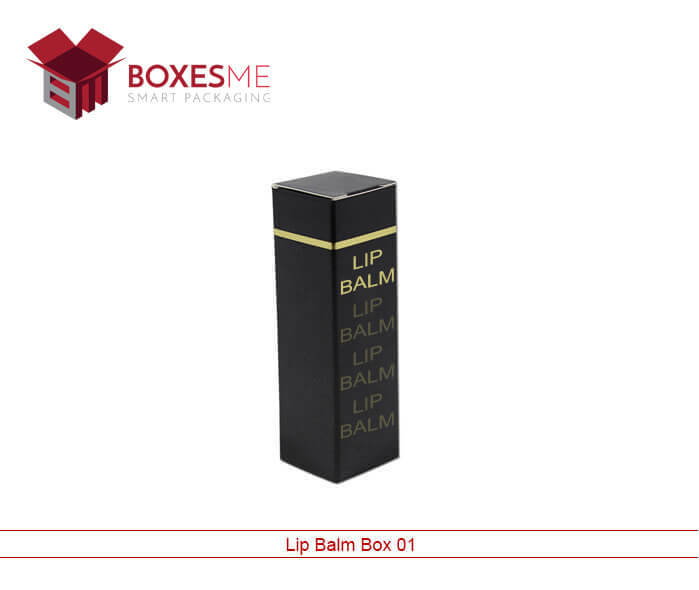 So having extensive experience in the packaging field we suggest you be innovative and efficient in this field so the product can be distinguished in regard design and premium quality. 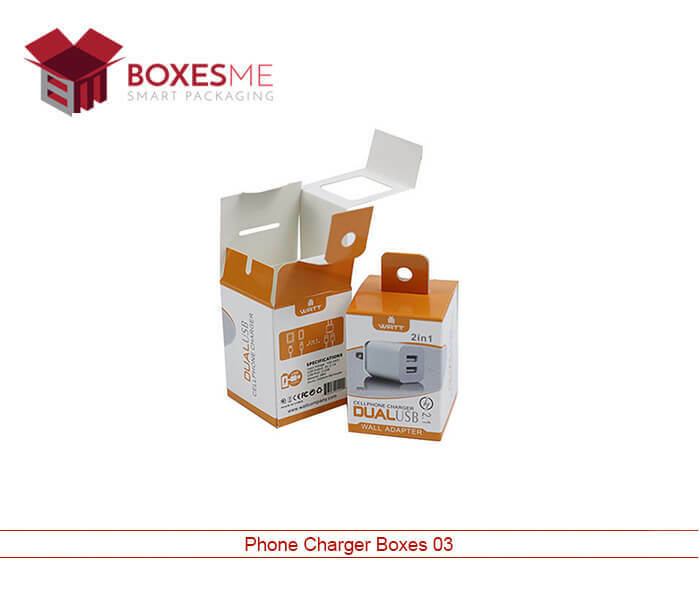 To make the product distinguished we would showcase the cell phone charger in a beautiful and unique packaging. 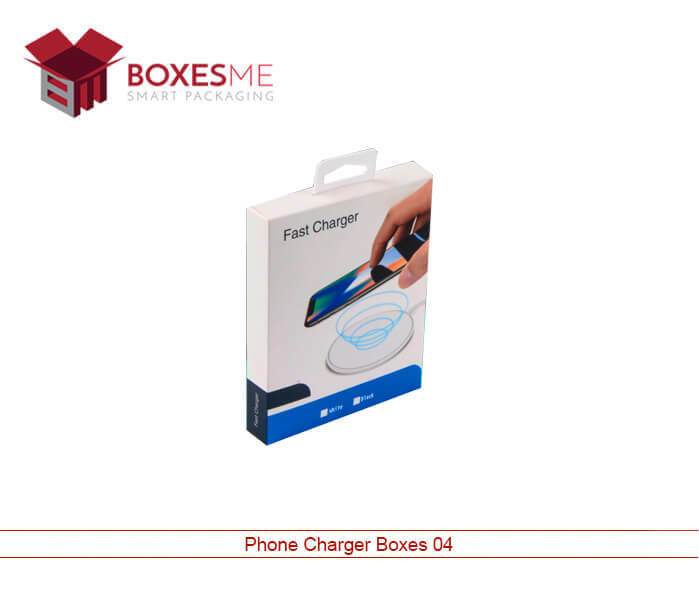 It has to be such a packaging that could stand out with another competitive brand of cell phone chargers; we would further make sure that best product is delivered keeping your specifications and preferences in mind. 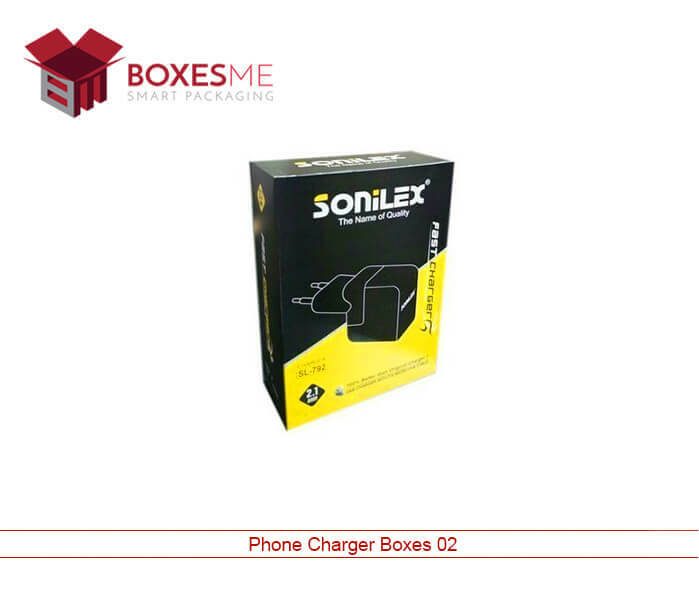 We give you reins to create a cell phone charger box according to your specific requirements. You can select from a variety of different things, from color, coating, and width, length, and depth. 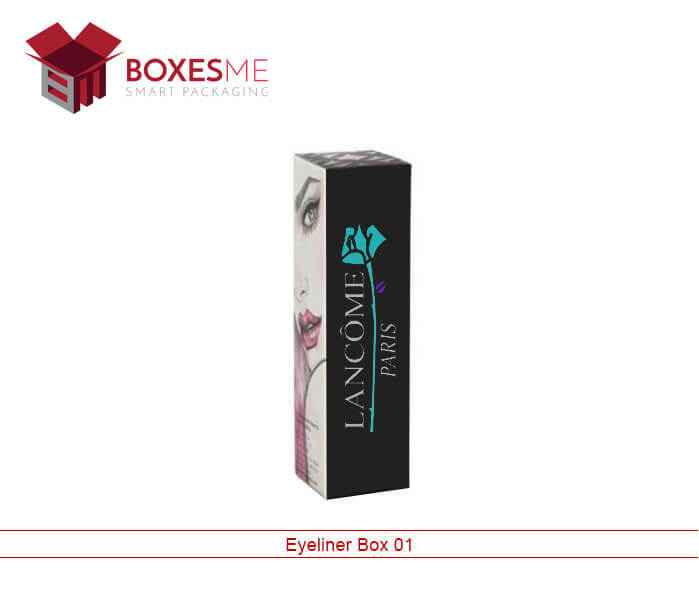 Talking about color we can give you samples of blank packaging boxes for you to present you’re thoughts so each and every bit of it can be made according to your specification. Our packaging specialists work with you to understand your goals to recommend solutions catered to your project. At the very core of our business, we understand that our customers’ success is our success. This is the main theme of our product we offer the best consultation that would be after an extensive market research. We ensure to provide freedom of packaging options, while exploring the boundaries of design and structure. 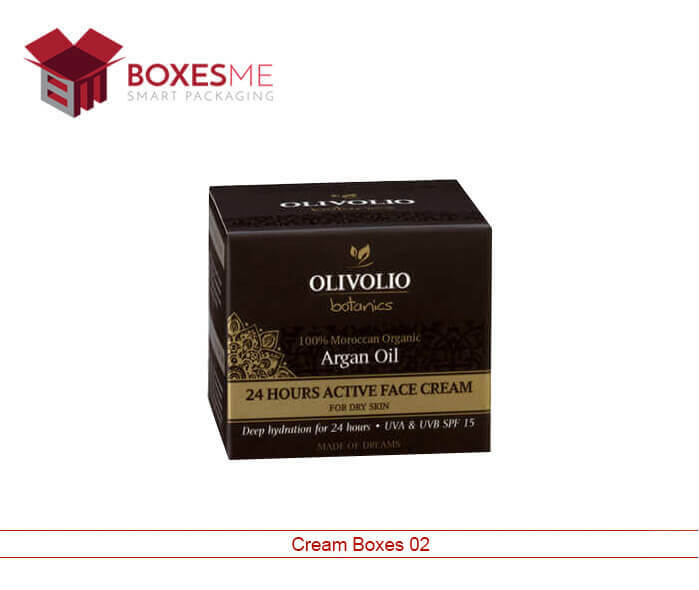 Advanced options enables your product to compete in the marketplace equipped with better packaging helping your product stand out from the crowd. 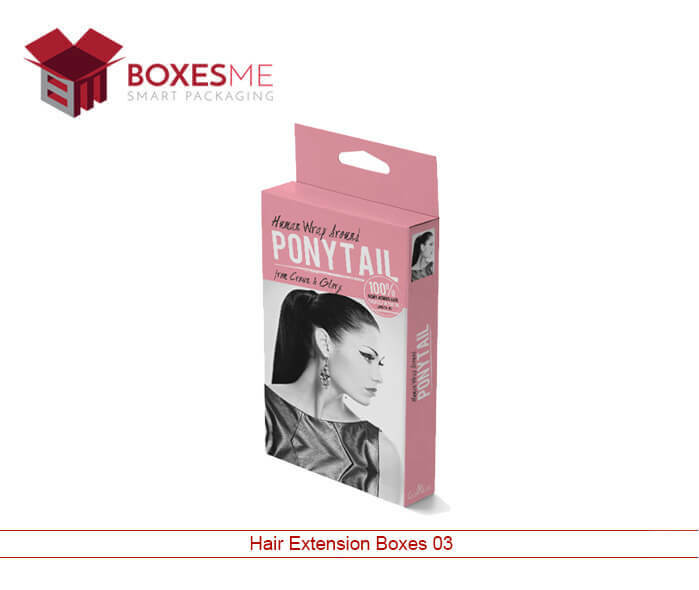 Further, we provide with a full spectrum of paperboard packaging boxes and displays allowing you to get the suitable solutions for your goals. Combined with our in-house artwork and structural design services, it's easy for our customers to get better packaging. No matter what the size of your product is our proven process for packaging success enables us to work with companies both small and large to develop and produce packaging solutions designed to impress. We’re committed to continually improving the quality of our products and services for the best customer experience. 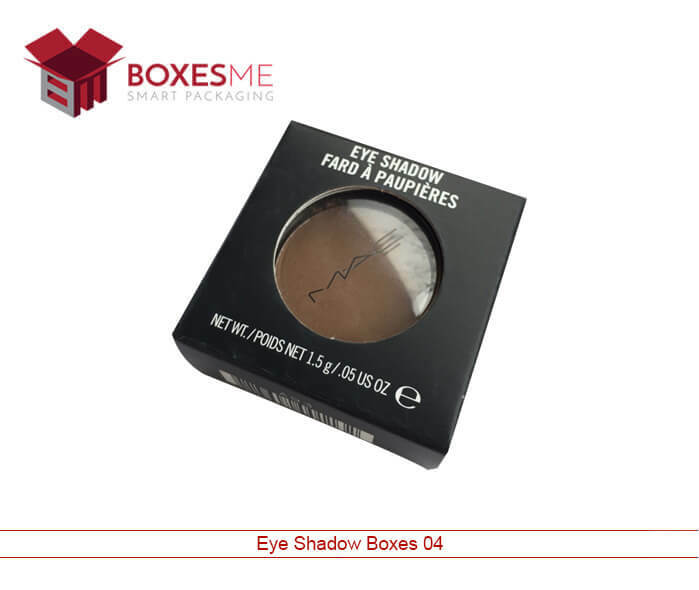 All of our orders are put through our 20 point examination with many orders analyzed using defect-detection based on the latest pattern recognition technology to ensure your packaging is received defect-free. Shopping around for quality products at good prices can be time-consuming. We know this because we’re frequently sourcing quality materials at competitive prices so our customers can get quality packaging for less. Also. Our growing family of happy customers contributes to a greater economy of scale, which translates to lower prices for all of our customers to enjoy.